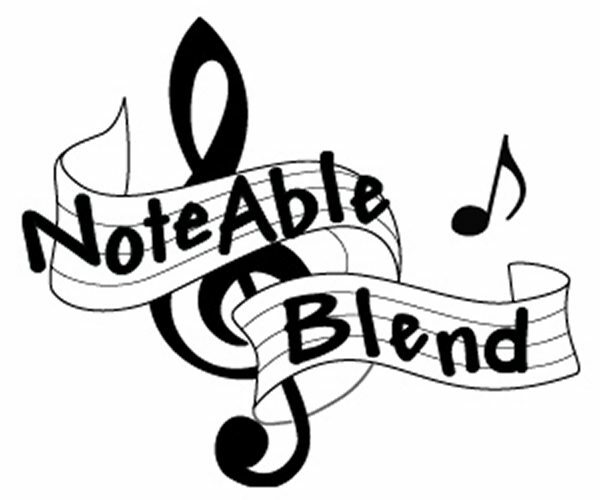 NoteAble Blend is an energetic, women’s, a cappella barbershop chorus that shares a passion for singing, a support of friendship, a love for teaching and promoting the art of barbershop music, and a desire to contribute to the local artistic community through musical expression. We are a non-profit organization based in Taunton, Massachusetts, USA. We welcome you to our website to share with you information about our group, its members and ways to contact us regarding joining the ranks.